iSHSHIT: Apple to Hold Press Event on October 22nd to Unveil New iPads? Apple to Hold Press Event on October 22nd to Unveil New iPads? Apple is planning to hold a special press event on Tuesday, October 22nd, according to AllThingsD. The company is expected to unveil a new iPad lineup and spend time on OS X Mavericks and the new Mac Pro. The fifth generation iPad is expected to feature a thinner, lighter design akin to the iPad mini’s, and run Apple’s new 64-bit A7 chip. The fifth generation iPad is expected to feature a thinner, lighter design akin to the iPad mini’s and an improved camera. It will run Apple’s new 64-bit A7 chip. The second-generation iPad mini will be upgraded with a retina display and also see the A7 incorporated into its innards. It’s not clear whether Apple’s new iPads will feature the Touch ID fingerprint sensor that recently debuted on the iPhone 5s, though that has been rumored. The site believes the event could be held at the Yerba Buena Center for the Arts or at Apple's Town Hall auditorium. 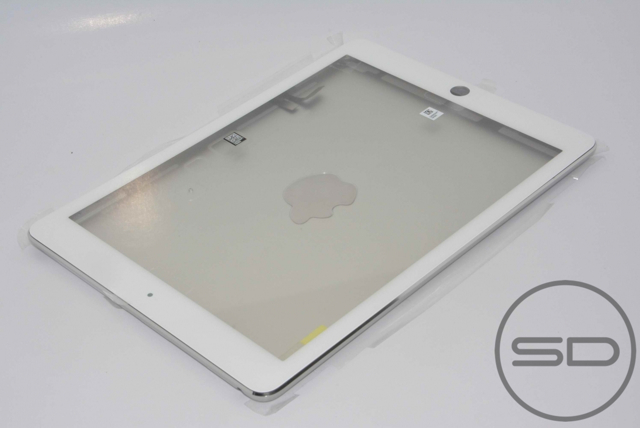 You can check out a video of the alleged iPad 5 shell in space gray here.